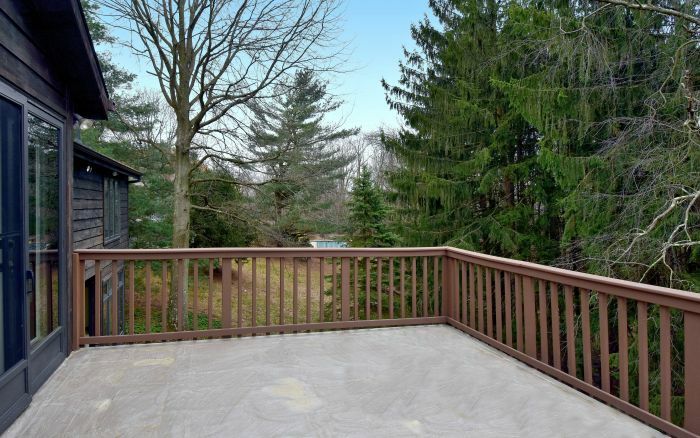 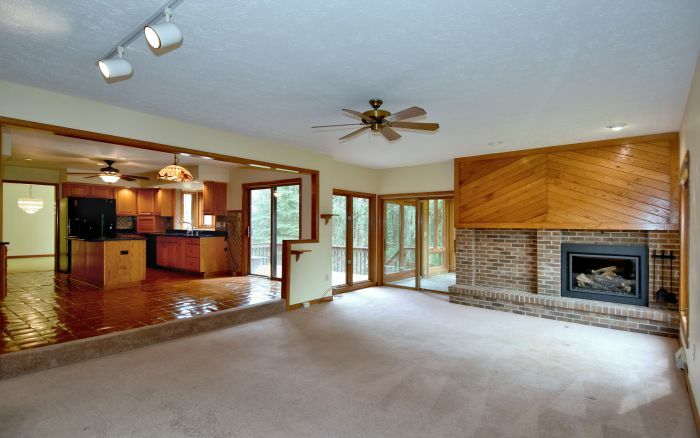 Well maintained home on beautiful level lot backs to woods in desirable Parkmont Estates. 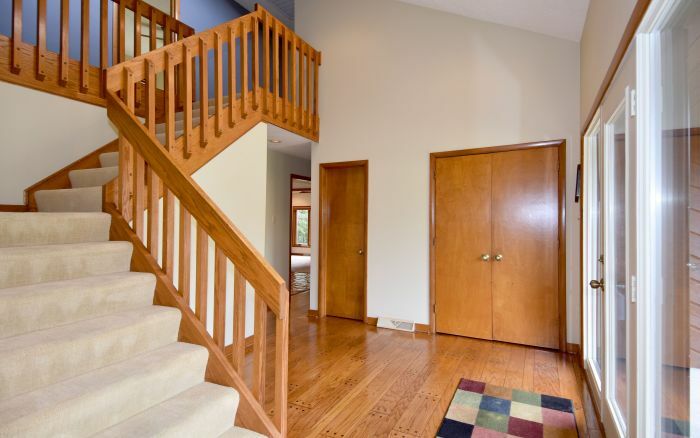 Walk to North Park! 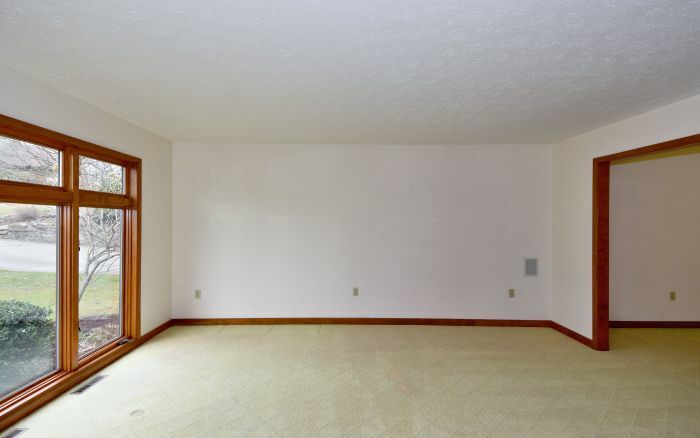 Bright & airy open flr plan. 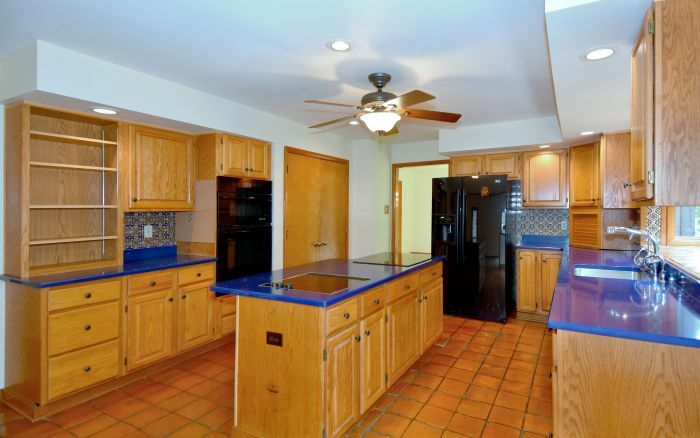 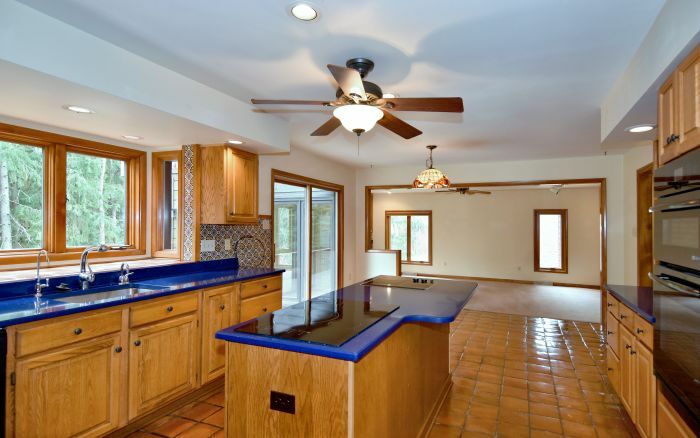 Updated center island kitchen w/custom pantry opens to family rm w/built-ins & fireplace. 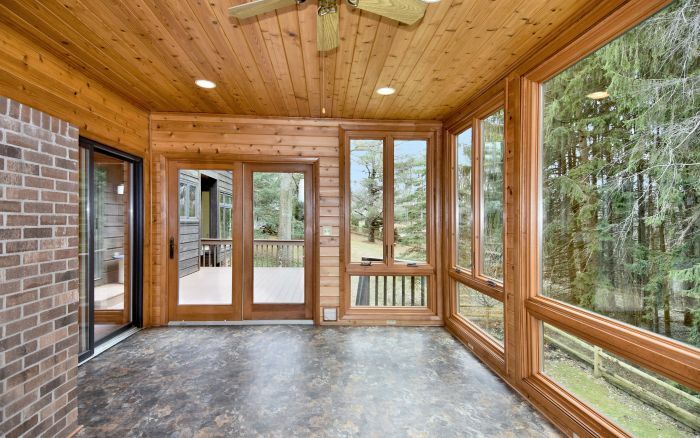 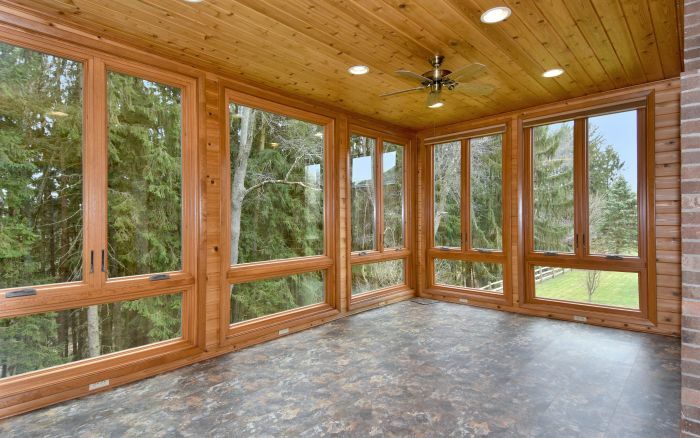 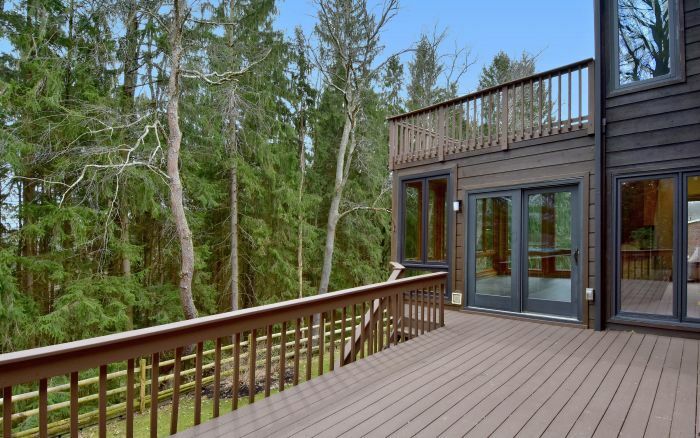 Wonderful sunroom (16x10) 3 sides windows walk out to deck w/fabulous private view of tall pines. 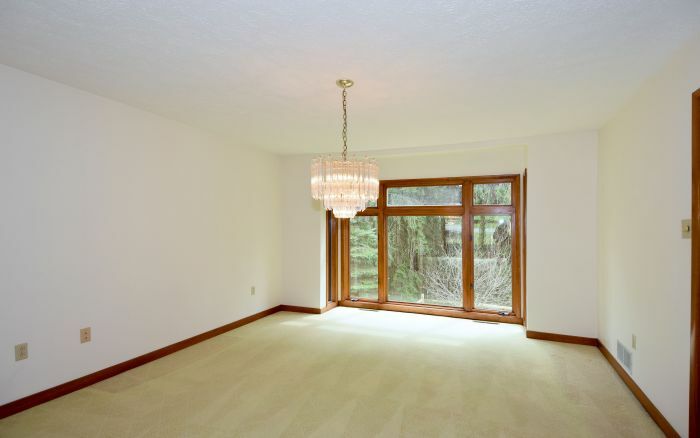 Floor to ceiling windows in living & dining rms, tons of natural light. 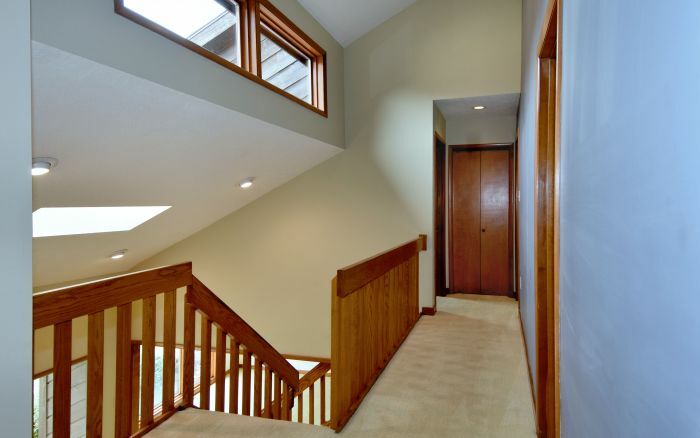 2 sty foyer opens to 2nd flr. 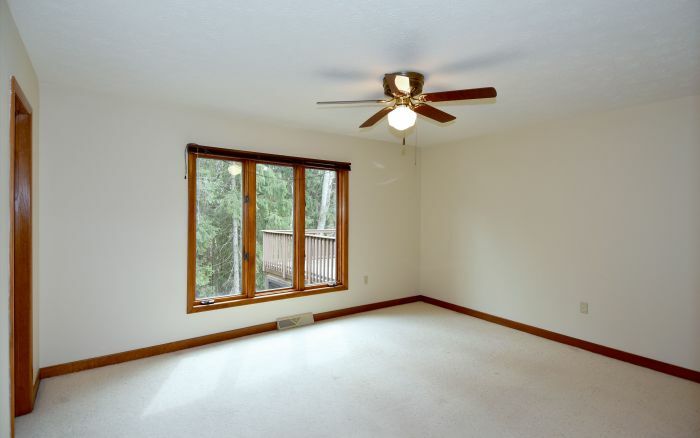 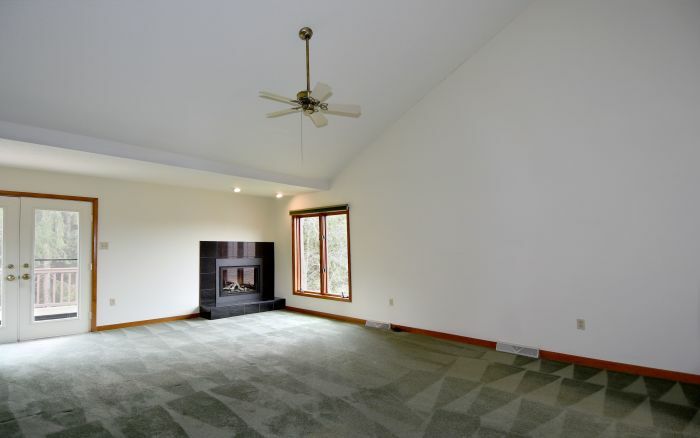 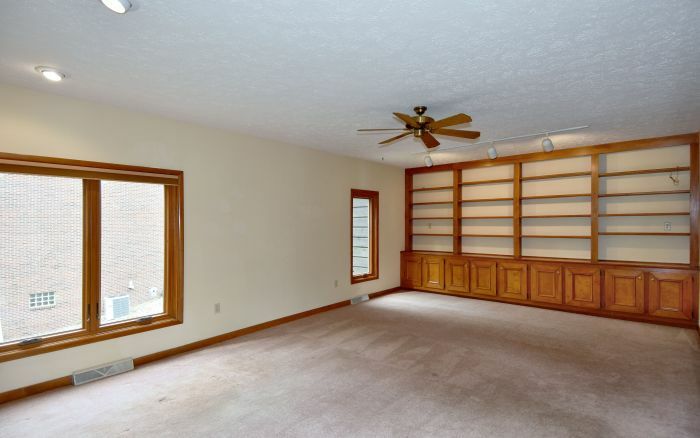 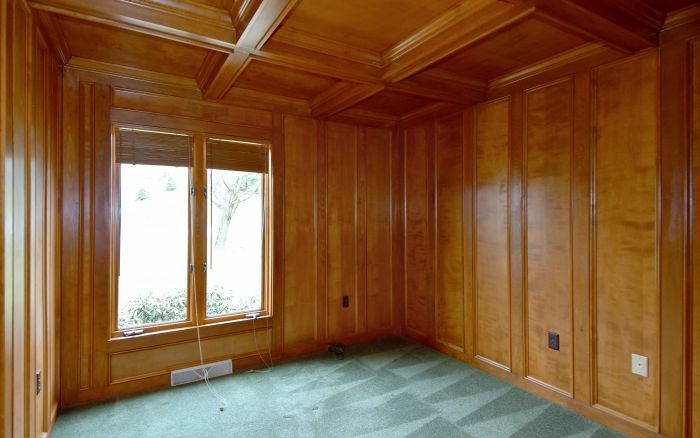 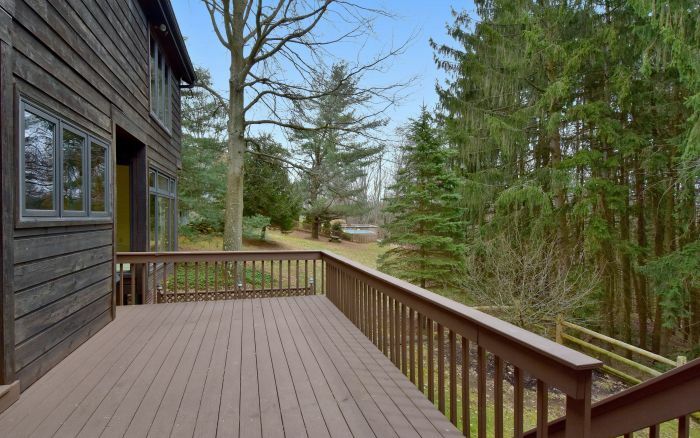 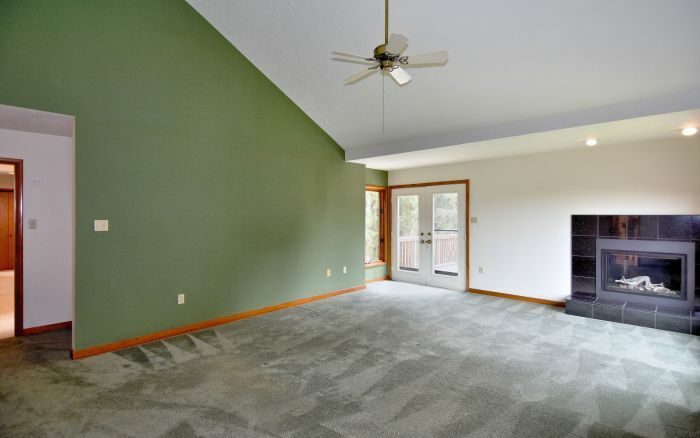 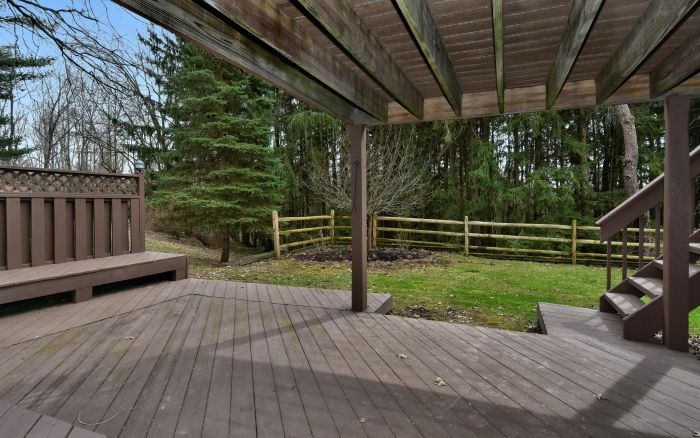 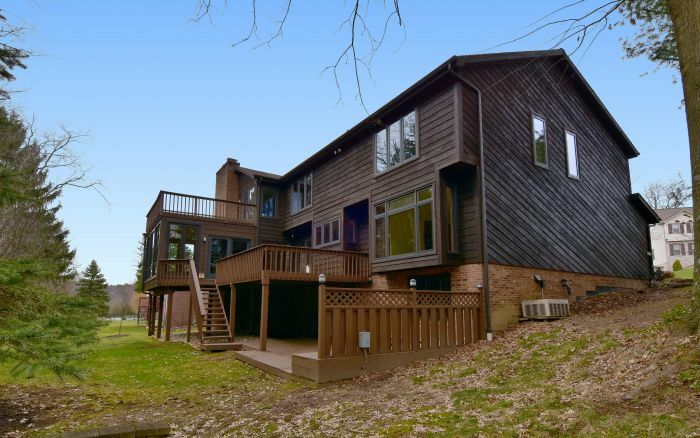 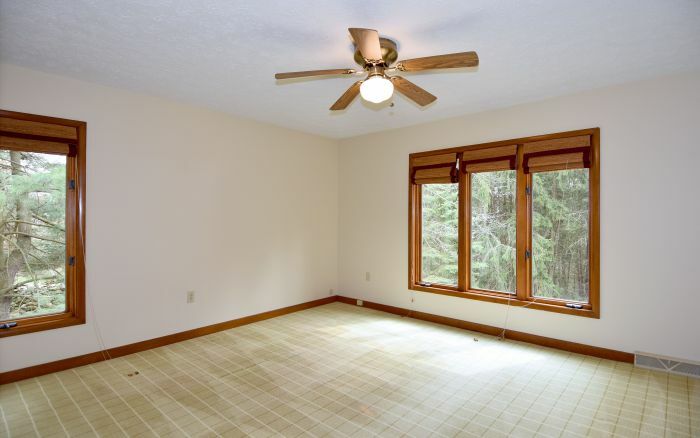 Huge master bedroom w/vaulted ceiling, sitting area w/gas fireplace & French doors to deck. 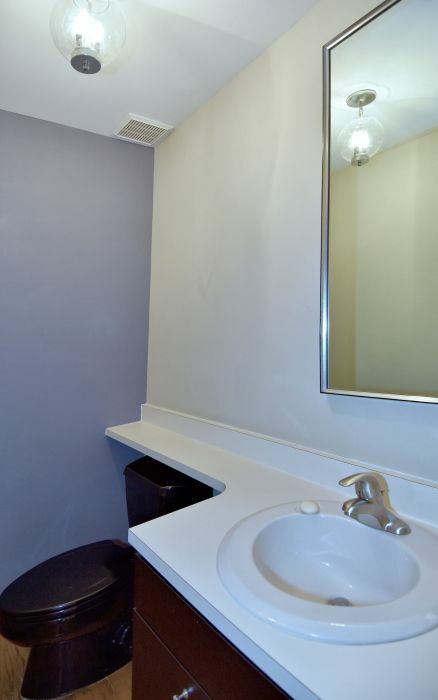 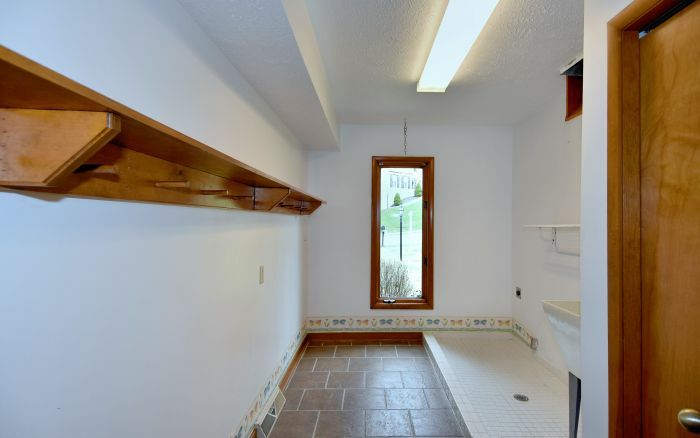 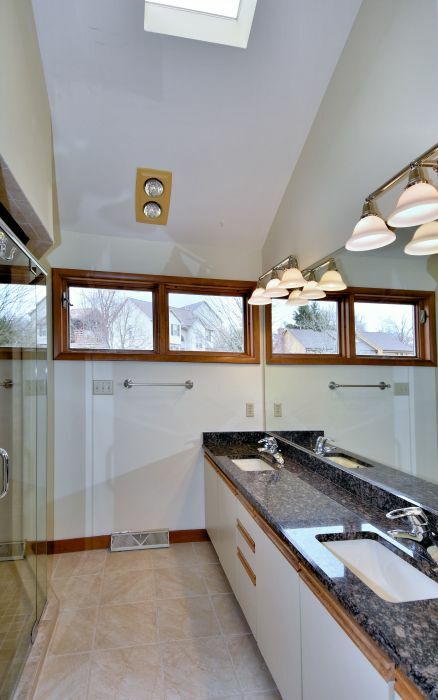 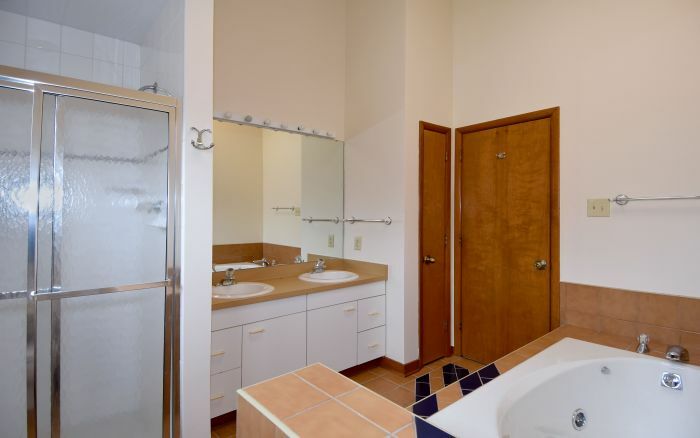 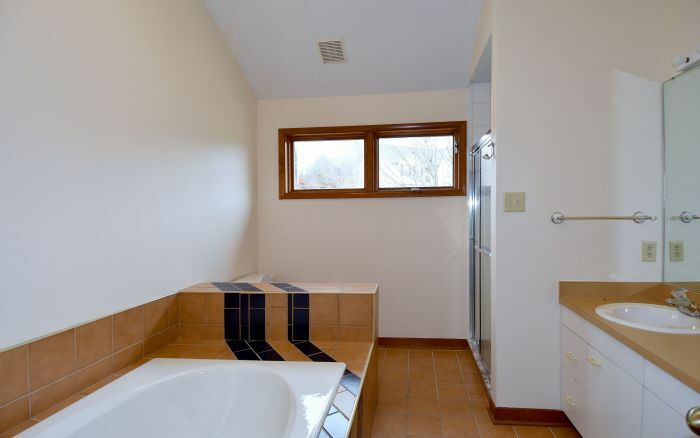 Large walk-in shower in updated Master Bath. 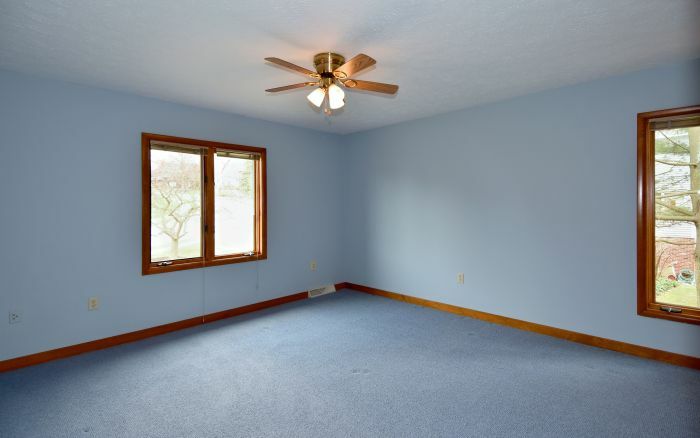 3 add’l spacious bedroom, all w/great closets. 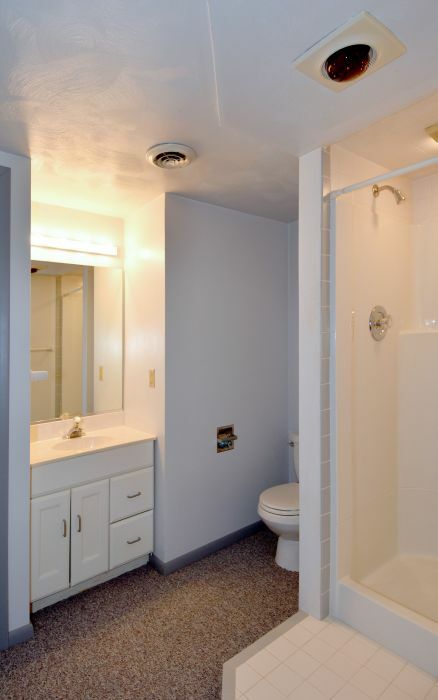 Hall bath & linen closet complete 2nd flr. 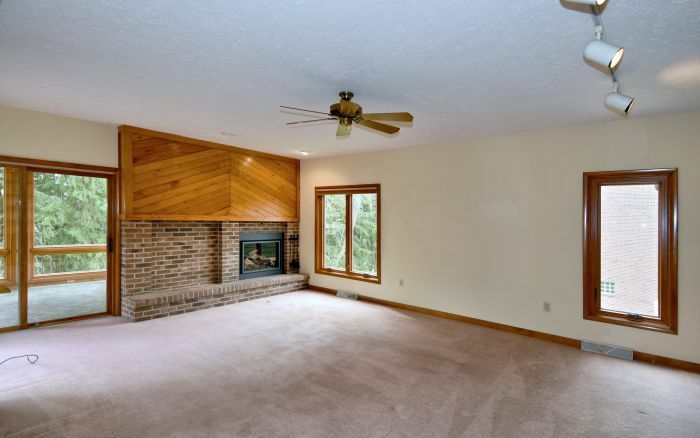 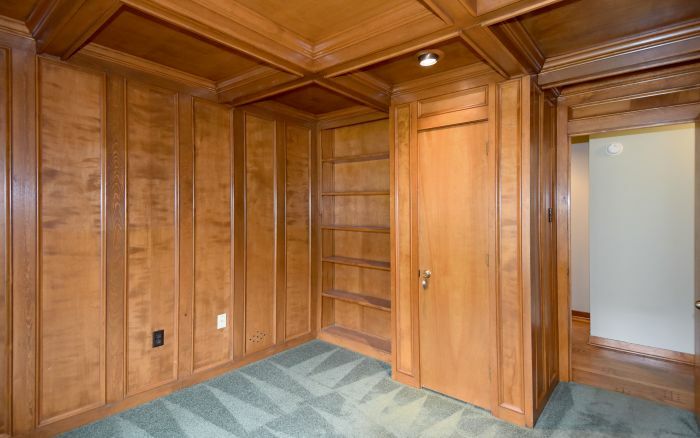 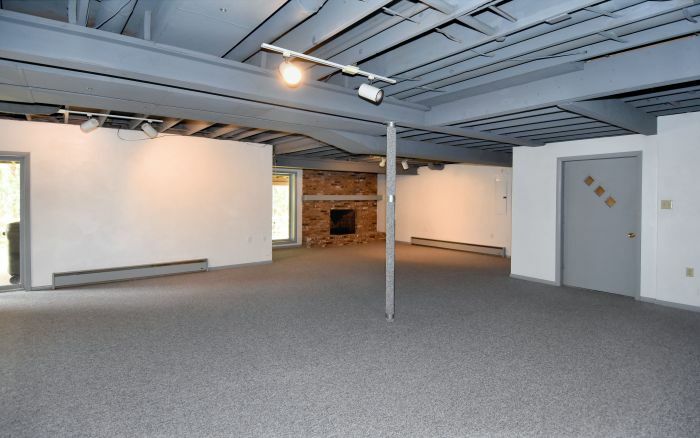 Massive lower level has finished gameroom, full bath, fireplace, 2 large storage areas & walk out to lower deck, potential in-law suite w/private entrance. 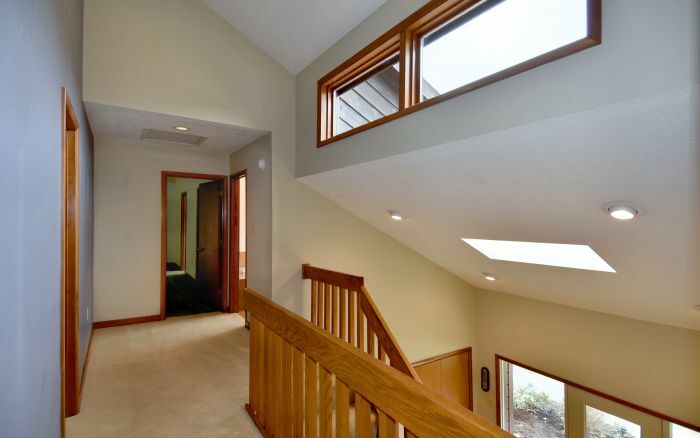 Newer roof, windows & furnace. 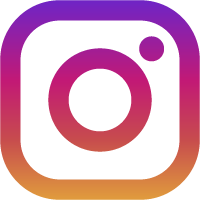 Tons of updates thru out. 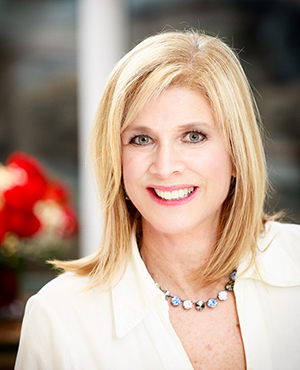 Voluntary HOA offers lots of planned activities. 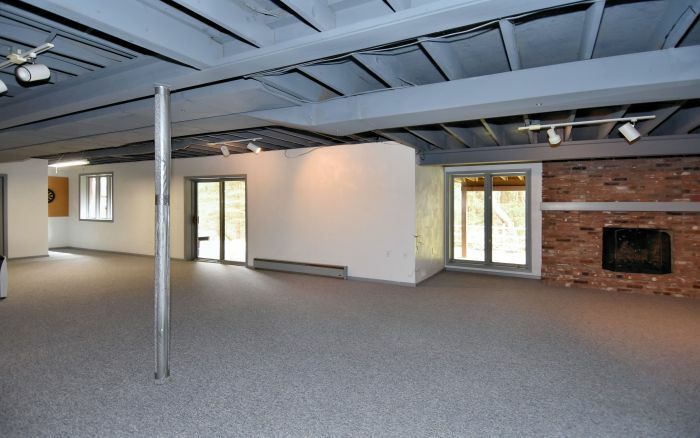 Convenient location close to everything NH has to offer. 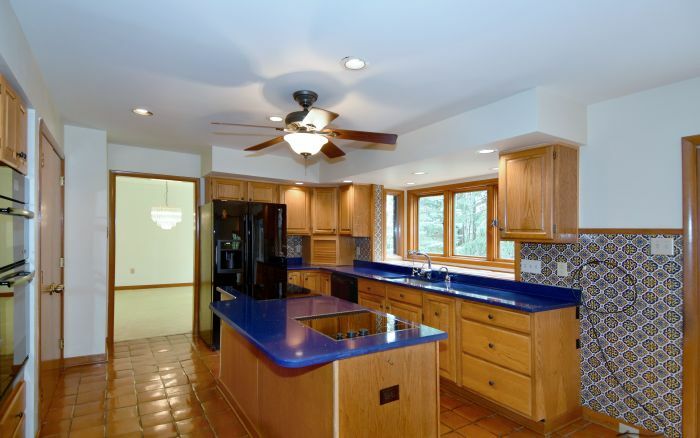 Award winning NA schools.